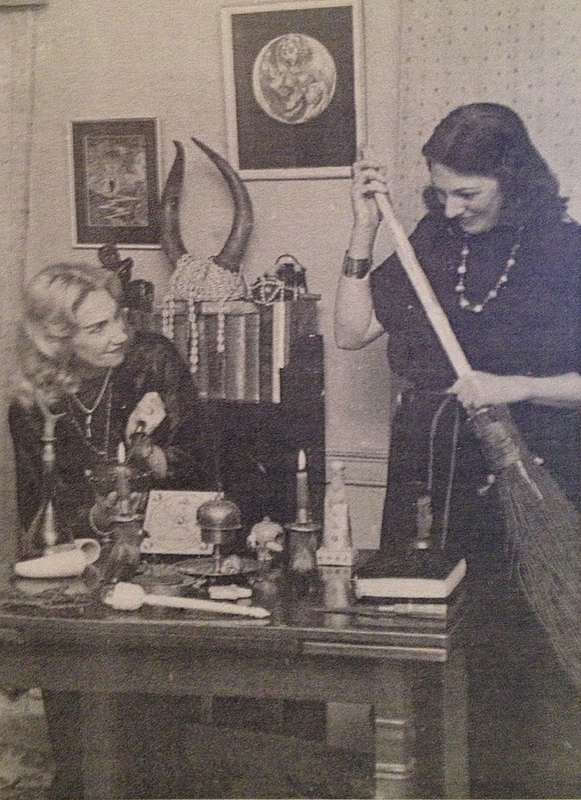 I love this picture (featuring the ever amazing Doreen Valiente and Patricia Crowther). One runs across it from time to time, but this incarnation I scanned 1965’s “Witchcraft, the Sixth Sense, and Us,” by Justine Glass. These are amazing images! 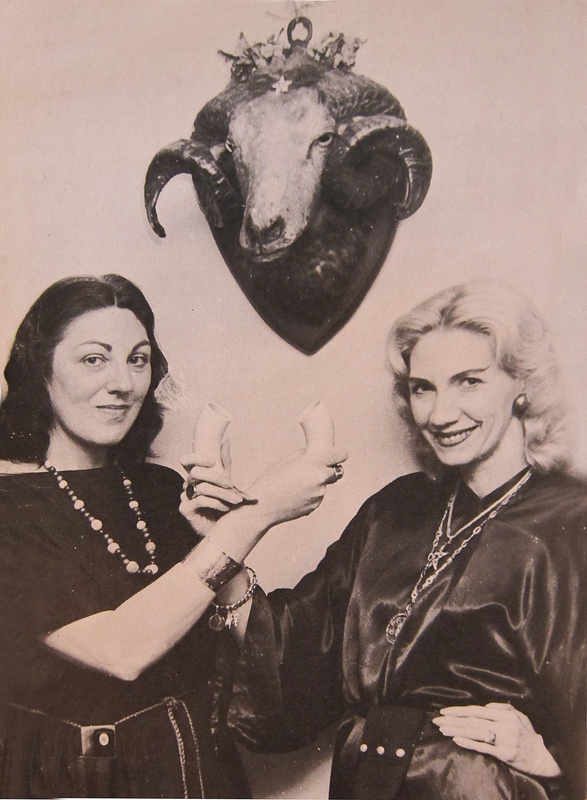 Doreen Valiente and Patricia Crowther are both amazing.